Judge Thokozile Masipa has ruled out a verdict of premeditated murder in the Oscar Pistorius trial, saying the prosecution failed to prove he killed his girlfriend deliberately after an argument. However, Judge Thokozile Masipa also rejected the defense’s argument that the athlete lacked criminal capacity. The judge said she was satisfied the accused “could distinguish between right and wrong”. She said he was an evasive witness but this did not mean he was guilty. 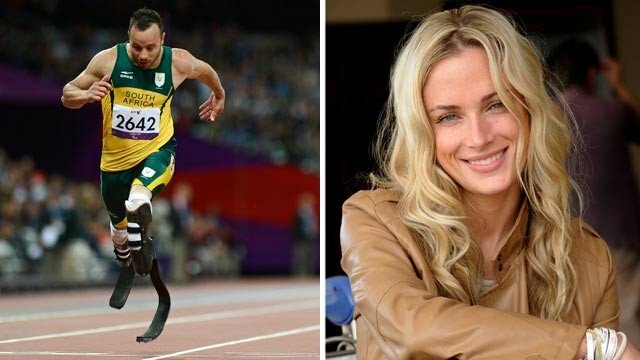 Oscar Pistorius, 27, denies murdering Reeva Steenkamp on Valentine’s Day of 2013, saying he thought there was an intruder. The judge could also find him guilty of culpable homicide, or manslaughter, for which he would face a long jail term. Judge Thokozile Masipa began by detailing the charges against the athlete and repeating extracts of his testimony, reading in a slow, measured way. She then moved on to a summary of the trial.